Y’know, it strikes me that in the months I’ve had this blog, I still haven’t posted anything about NBC’s Grimm. I blame my crazy schedule that keeps me posting only once a week. 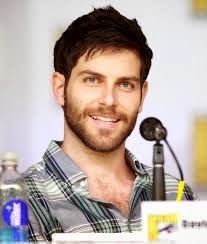 For the uninitiated, Grimm is a show about a Portland homicide detective named Nick Burkhardt, played by David Giuntoli. Silas Michael Weir as Monroe. Monroe is a blutbad, which is basically a “Big, Bad Wolf” type creature. Monroe regularly helps Nick understand Wesen culture from a non-stab-y, kill-y, hunt-y sort of perspective. I’ve seen the Big, Bad Wolf reimagined about a million ways, but Monroe is probably the first time I’ve seen him reimagined as a lovable, dorky clock maker who goes overboard decorating for Christmas and Halloween (trust me, it’s better than it reads on paper). Almost as endearing is Bree Turner as Rosalee, Monroe’s lady love. She’s a fuchsbau (fox creature) who runs a tea and herb shop. Now, the show has been on for three seasons and will have a fourth one coming up. Each episode starts with an uncredited fairy tale quote written on the screen. This drives me nuts, because I want to know where the quote comes from and I rarely recognize them out of context. Sometimes, they do episodes that borrow plots almost directly from famous fairy tales. These episodes also drive me nuts because the characters never seem to notice the plot they’re walking through. Seriously, how do you not realize that you’re in the middle of “Rumpelstiltskin”? Those episodes also drive me crazy with some of the odd choices they make. For example, their version of “Cinderella” involved a Wesen that was essentially a psycho bat-creature with a dangerous high-pitched sonic scream (yes, you read that right). And yet, despite these things, I actually like this show. The truth is that when Grimm doesn’t do that stuff, it’s an awesome show. That’s roughly 90% of the time. It’s one of the few shows I know of that draws on the themes of more obscure folk stories like “The Robber Bridegroom” or “The Demon in the Bottle”. There has been more than one occasion when the show has given me some glimpse of folklore that I was unaware of like La Llorona, El Cucuy or the Aswang. You know they’re doing their homework when they give me something to Google! But overall, I think the great thing about Grimm is how much it is its own thing. 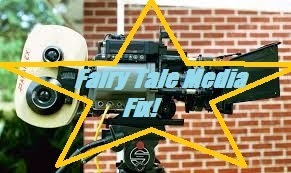 Unlike other fairy tale shows (:cough:Once Upon a Time:cough:), Grimm has a very unique identity unto itself. That identity, along with some really extensive world-building and really good storytelling keeps Grimm a show that I will willingly come back to every season. 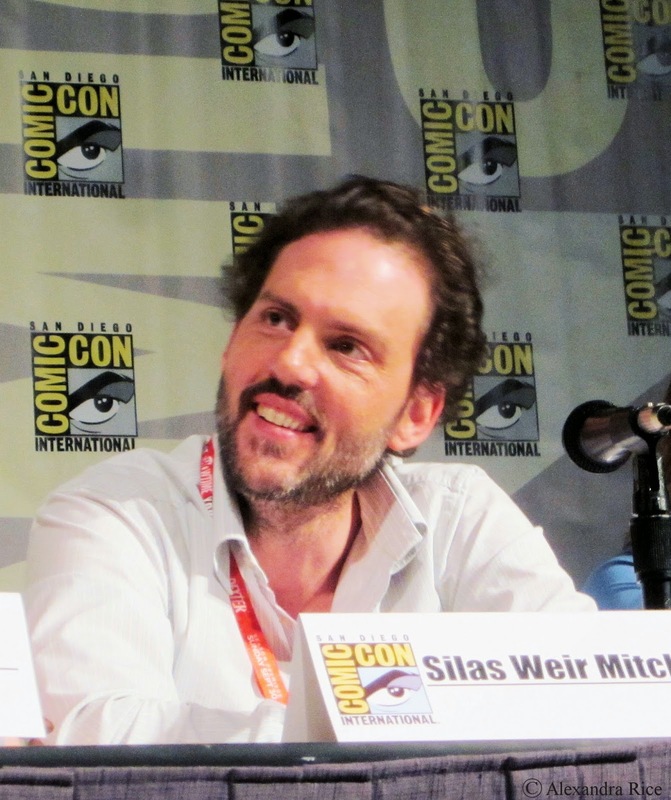 Thoughts on NBC’s Grimm? The comments section is below. You know what to do. I like the show too (and not just because of the name... ;-)) - I'm a season behind everyone since we watch it on dvd. I agree that one of it's strength's is that it is it's own thing. I like that it takes place in Portland. As a German teacher I have some issues with how they incorporate the language-but that's just me being a stickler. (They pronounce the word "Wesen" in a way that sounds like they're saying wessen , which just means "whose"-Wesen has a long "e" sound).